We believe that every single customer who comes through our doors is going through a life transition. Whether you are expanding your family and building a new home, caring for the needs of an elderly parent by downsizing, or expanding your small business, we are here to assist with your storage needs. 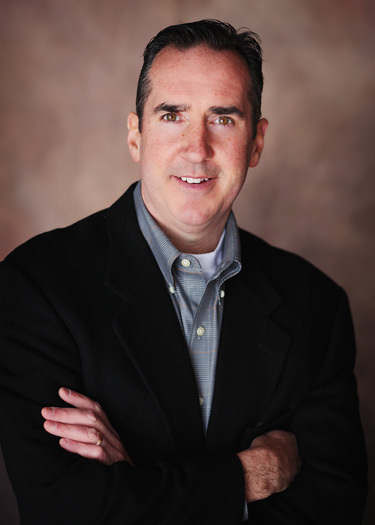 Michael Sullivan, Founder/CEO, has nearly three decades proving personal and thoughtful solutions for our clients. He has spent 18 years providing moving and storage services and 20 years providing records information management and destruction solutions to Central Pennsylvania businesses. Here at Sullivan’s Mini Storage, we have provided storage needs to our Central Pennsylvania community since 1991. Our philosophy is to understand your needs and provide the highest level of customer service in self-storage. We always keep our customers in mind.